More organizations than ever are moving to the cloud. So, how do you tie your entire on-prem and cloud infrastructure to be managed from a single cloud identity management platform? The answer is you leverage Directory-as-a-Service® (DaaS) to help you securely manage and connect employee identities to their devices, apps, and networks. The IT landscape has shifted. It’s no longer as simple as installing Microsoft Active Directory® to manage all of your Windows devices and applications. 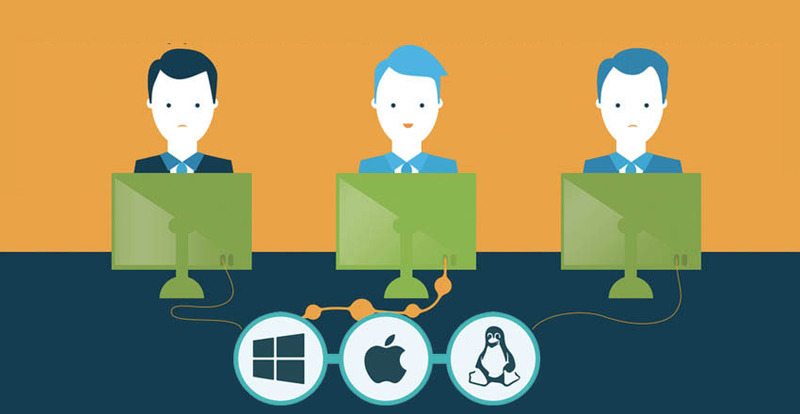 Today, the challenge is that there are Mac and Linux systems, cloud servers from AWS, web applications, and more. Managing user access to all of your various cloud and on-prem IT resources can be a significant challenge. A new generation of cloud identity management platform has been born. As a cloud-hosted directory service, the goal of the platform is to centrally manage all of your IT resources regardless of platform, provider, protocol, and location. This is all delivered from the cloud without on-prem servers and software to manage and maintain. You can learn about managing users, adding systems, LDAP-as-a-service, RADIUS-as-a-service, Google Apps & Office 365 provisioning and sync, system management, multi-factor authentication, audit logging, and more by using the links below. 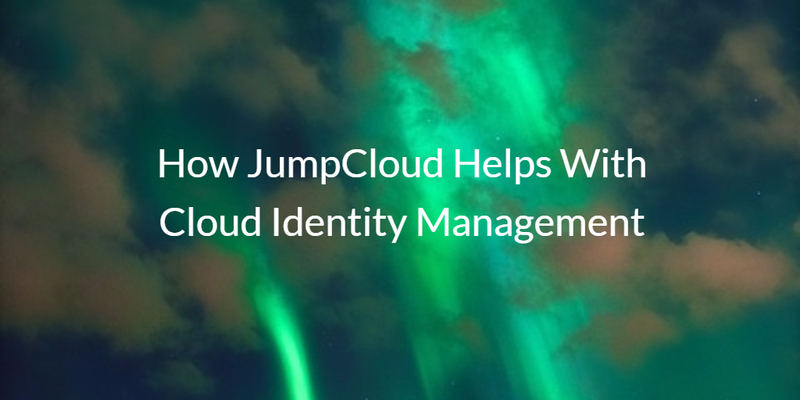 Drop us a note to learn more about how JumpCloud can help with your cloud identity management strategy. Alternatively, give our IDaaS platform a try for yourself. Your first 10 users are free forever.